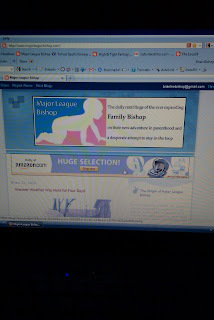 Major League Bishop: We're in the 21st century now! Mobile phone blogging! Seriously, I can't believe that just worked!